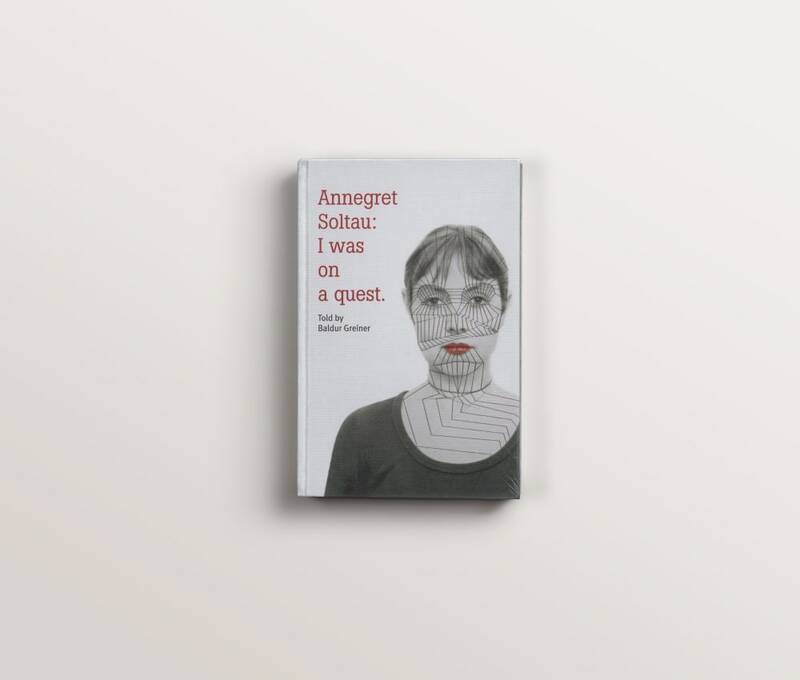 Annegret Soltau: I was on a quest. Annegret Soltau spent her childhood in a farmhouse, since burnt down, in the Elbe Marshes. Born as the second world war came to a close, she lived in poverty with her grandmother. She received no care and love from her mother, who was ashamed of having given birth to a child out of wedlock. The village school teacher was the only person to realise how intelligent and artistically talented Annegret was. He did all he could to ensure that she could go on to secondary school in the face of opposition from her family. Although Annegret Soltau was shy, lonely and living in a social environment that did not understand her, she succeeded in finishing school, followed by a year in England. Then she had the choice of three art academies. Baldur Greiner, a sculptor, tells his wife’s life story with all the obstacles and difficulties as well as crucial, even horrible, experiences she had to overcome, which would also shape her art. Readers will understand how Annegret Soltau has controlled, harnessed and sewn her emotions into her work. The threads and lines become traces of a life that do not veil the selbst but rather expose it as a totality.